Over 25 local artists coming together to share their favorite works of art with the Central Florida community! 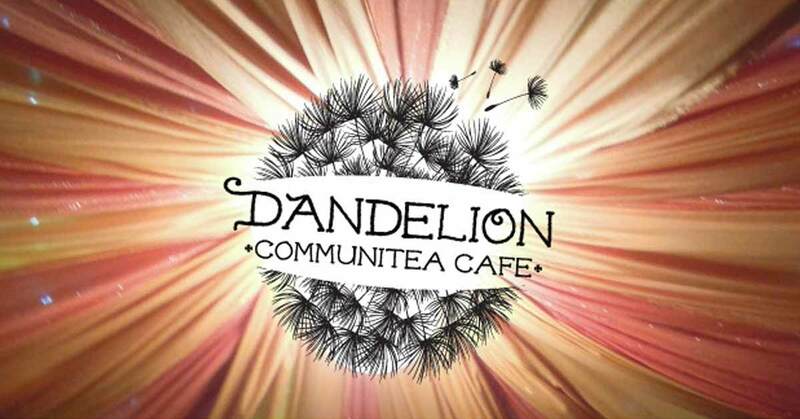 Come to Dandelion Communitea Cafe on Wednesday evening June 7th to meet and greet our fabulous local artists! This is a free event and is suitable for all audiences! Chris will be presenting his art on June 7th from 7 PM to 10 PM. 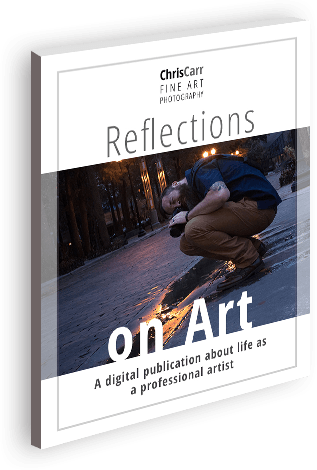 His art will be on display from June 7 – July 30, 2017.